A single cow can produce over nine tonnes of dung per year, so across all domestic and wild herbivores imagine how this would quickly build up to mountainous proportions. Fortunately there are many invertebrates whose life cycles involve clearing this up. 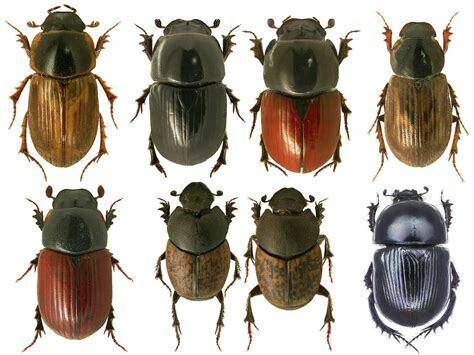 Take Dung beetles – in the UK their annual role in the ecosystem is valued at £367 million, for cattle dung alone. 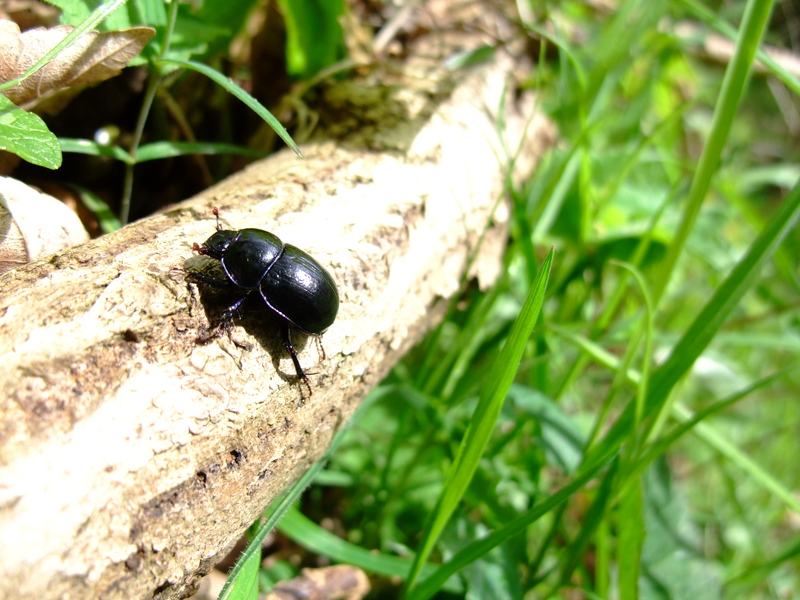 Dung beetles are a collection of around 60 species in the UK, within the Scarabaeidae family which also includes non-dung feeding Chafers and Stag Beetles). 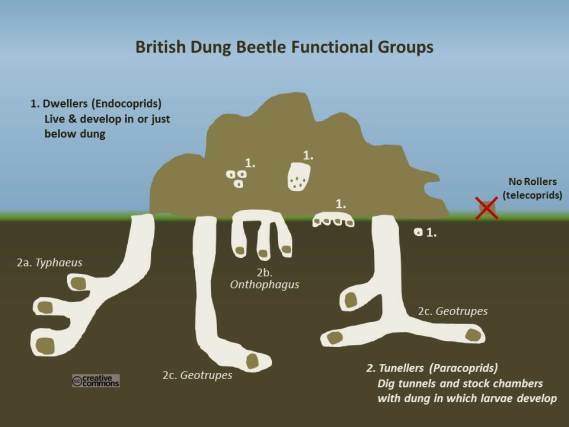 The actual dung feeders are split into the Aphodiinae (dwellers, residing within dung) and the Geotrupidae and Onthophagus (tunnellers, burying beneath dung). Contrary to popular belief there a no dung rollers in the UK, as this group are only found in the tropics and sub-tropics. The adults of all groups feed on liquid within dung, while the larvae eat the solids. These 60 species utilise dung differently and so avoid competition – they use dung from different animals, they feed at different times of day or year, they live in different habitats and they favour dung of assorted ages. The fact that all the species vary in their ecology enhances the benefits provided in dung recycling to the wider ecosystem, helping fertilise the soil and enhance soil structure, and reducing greenhouse gas emissions. 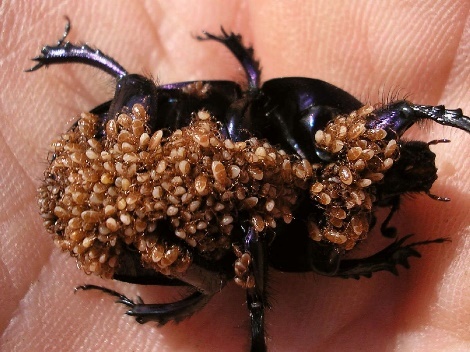 In addition, dung beetles transport mites between dung piles, which feed on fly and worm eggs, thus indirectly helping reduce fly numbers along with some gastrointestinal parasites that can affect livestock. Dung beetles also provide an important food source to many animals, for example Aphodius prodromus (a small Aphodiinae dung dweller), which is incredibly numerous in early spring when there are few other invertebrates available. So Dung beetles are incredibly useful, as well as being beautiful (without mites) and valuable in their own right. However, all is not well in the dung beetle world. 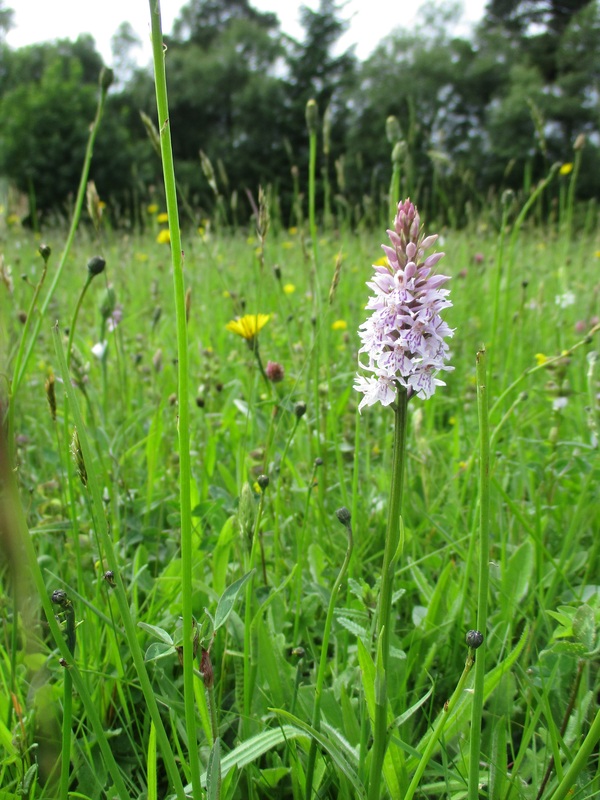 A 2016 review found over 25% of UK species were ‘Nationally Rare’ (found in 15 or less 10×10km squares across the UK) and four may already be extinct. Changing farming practises and the disappearance of livestock from historic pastures is a major cause of this decline in the UK. The loss of dung structure produced by modern livestock breeds fed high protein diets is also detrimental, as dung beetles essentially end up drowning in the dung. 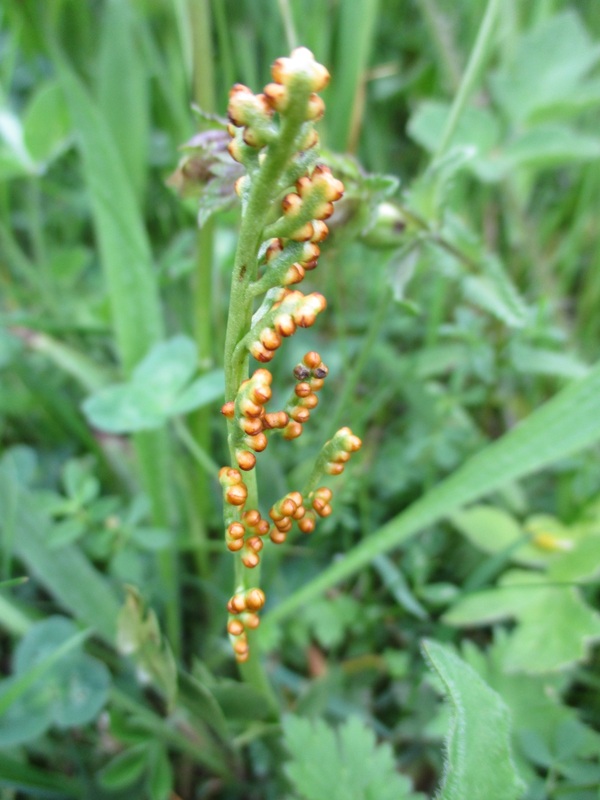 Soil disturbance is damaging to some species, and wormer overuse (e.g. Ivermectin can indirectly reduce larval development and survival) is perhaps the main cause of decline, ironically destroying the role dung beetles played in reducing parasitic worms naturally. So how can people make changes to help conserve Dung beetles and their role in day to day biodiversity? If you keep any livestock, use faecal egg counts to reduce worming, consider keeping a few hardy livestock out during the winter if your land is suitable, also not removing all the dung from out of horse paddocks enables a constant supply of high quality dung. If you don’t keep livestock, try and support the keeping of native breeds which have better quality dung for a Dung beetle’s needs. The Ancient Egyptians associated Khepri, god of the rising sun, with a dung beetle (a Scarab) which every day was believed to move the sun across the sky. While I’m not suggesting worshipping Dung beetles per se, we can try and appreciate these beetles, understand their predicament and even try and help. There is a Dung Beetle UK Mapping Project. For lots of help with identifying between species, and to be able to record sightings and help build up a picture of distribution – see their website. Apologies for the titular puns. No matter how much you plan wildlife photography sometimes the sweetest moments arrive when you least expect it. 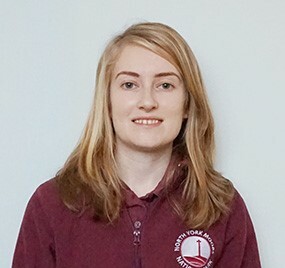 On the afternoon of 15 May back in 2015 Richard Bennet called into Sutton Bank National Park Centre for a cup of coffee and a slice of cake, unaware of the lovey-dovey scene he was about to witness. The café windows were an irresistible draw for Richard who is a keen birder and photographer. As he sat down he noticed two Turtle Doves feeding on the ground beneath the bird feeders. Very pleased with this sighting he took several photos. After feeding for a little while the two birds then flew up into the trees and performed a courtship routine right in front of the café window! Richard completely forgot about his cake as the opportunity for photographing the unfolding love scene outside was a far sweeter treat. 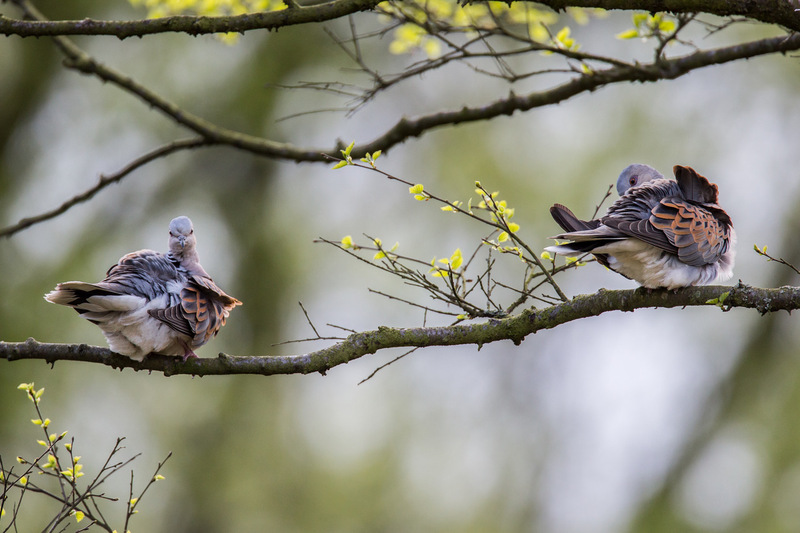 Richard has kindly allowed our new North Yorkshire Turtle Dove Project access to his gallery to promote the conservation of this beautiful bird. Now at the end of August it’s post breeding time for our Turtle Doves, the young have fledged the nests. The birds will gather at the best feeding sites, often not far from where they have been nesting, to put on as much fat as possible prior to migrating back to Africa (Mali) in September. We’re looking forward to seeing them again next year. Wildlife can be wonderfully conspicuous – in the UK there are lots of places where you are assured a wealth of wildlife before your very eyes, be it throngs of guillemot on a sea cliff, ducks and geese scrambling for titbits at a local park, or even clouds of the infamous Scottish midge. However many other species can be much harder to discover, whether because of where they live, what they eat or their sensitivity to disturbance. But with a little effort and some detective work, you can discover a whole new world of wildlife. Spring is a great time to look a little more closely and see what you can find. Bare ground, turned earth or puddle edges which are great for retaining foot prints of passing wildlife – head out a few hours after rain (or snow!) to see what has passed by in the recent past. 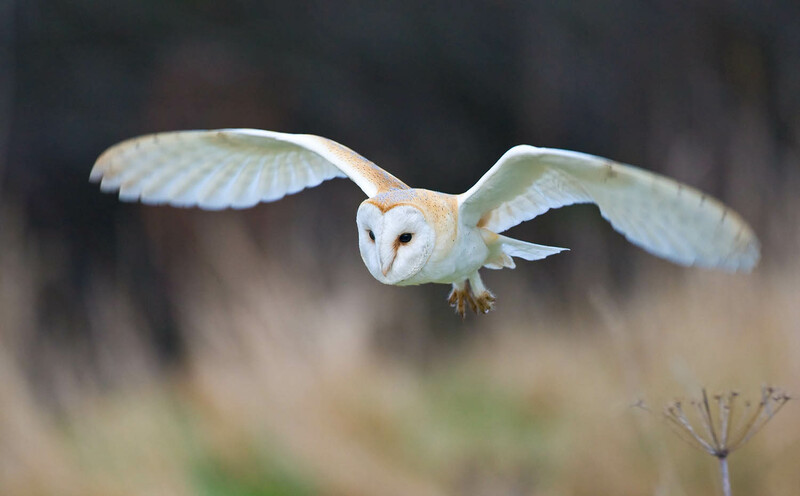 Patches of white splattered on the ground, branches or tree trunks that are a dead giveaway for a regular perch or roost where the resident has lightened the load before taking flight. The bottom of fences and around the base of trees which can provide rich pickings of hair tufts which can identify who has been there. Holes in the ground that can indicate where a pheasant has scratched, or a badger has dug after worms. You can tell a lot about wildlife from the physical remains they leave behind. Looking a little closer at droppings or the regurgitated pellets of raptors can yield a wealth of information, not only about the eater, but also about the eaten. 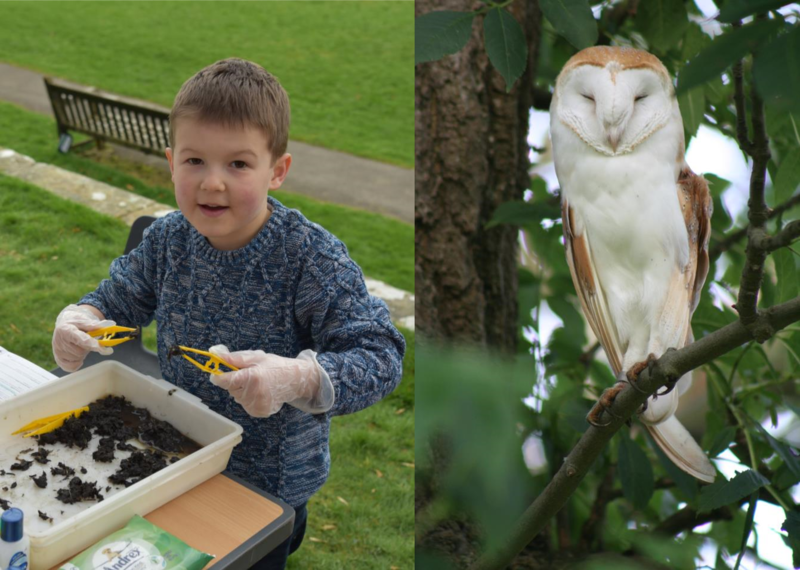 At our recent This Exploited Land of Iron launch weekend, we challenged young wildlife explorers to see what they could find within Barn Owl pellets. Within minutes we had identified remains of Field Vole, Common Shrew, Wood Mouse, Robin and Frog showing just what a range of food owls will eat. It’s also fun trying to see how many skulls you can find, or identifying the different bones of the victims’ anatomy! Many of our native predators use scats (animal excrement) as sign posts advertising their presence and territory to others. Surveying some of our shyest mammals is often done almost entirely by poo alone. 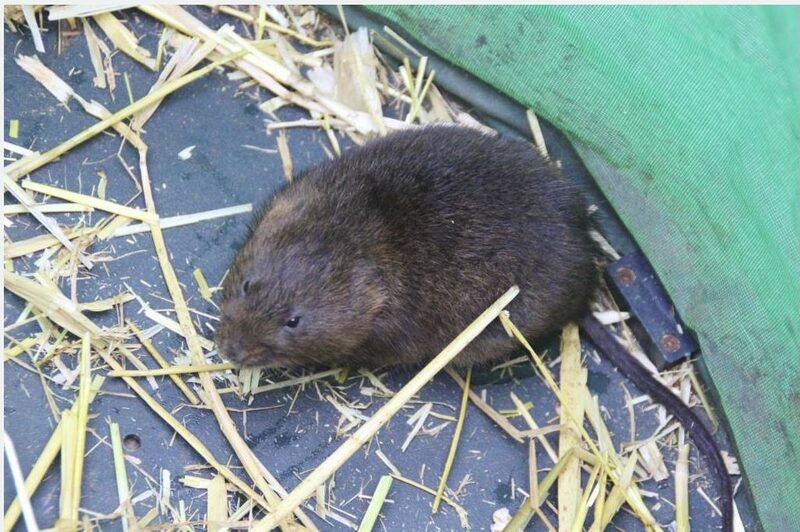 The distinctive ‘tic-tac’ Water Vole droppings can identify not only where a population is, but also size of inhabited area, number of population, whether breeding or not – where you could be walking every day and never actually see ear nor tail of a Water Vole. Smell can be a great way to tell different species apart as a careful sniff can tell you a lot. For instance Otters will leave ‘Jasmine scented’ scats often containing fish bones and scales, on prominent rocks in a stream, whereas Foxes will leave grey, foul smelling scats with wisps of hair, bone and beetle shells in the middle of a path giving clues to their daily haunts and diet. A slightly less ‘hands on’ approach is to wait for the wildlife to come to you. 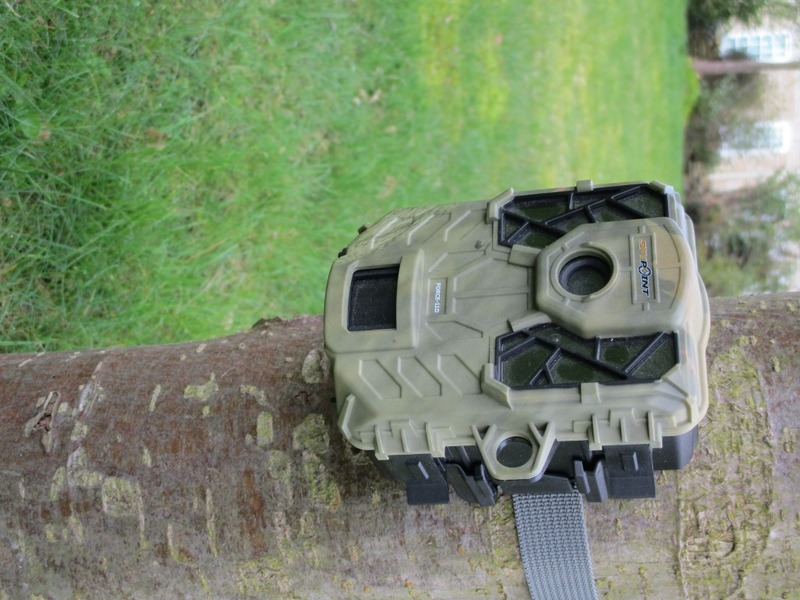 As technology progresses and costs fall, remote cameras are becoming much more accessible – whether you are hoping to learn about a particular species, or simply work out what is digging up your vegetable patch! 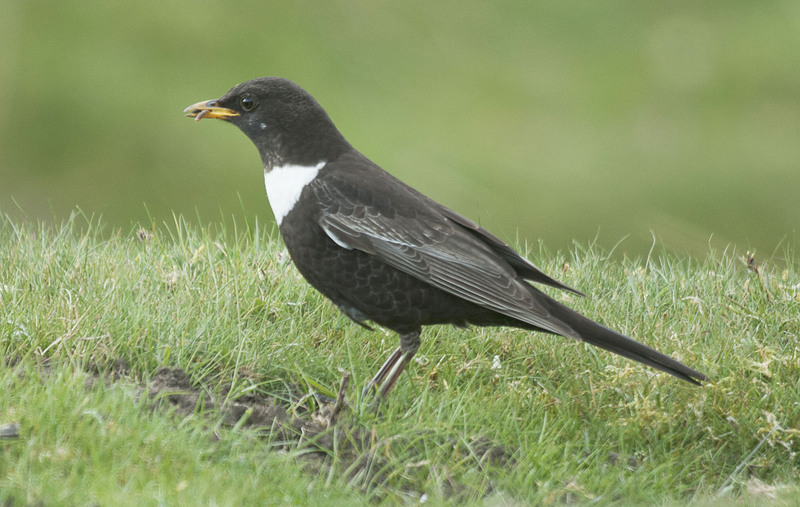 Our Land of Iron Programme has recently invested in a number of cameras to help us find out more about the shy and elusive Ring Ouzel which breeds around the moorland edge, and is also known as the Mountain Blackbird. The local population in Rosedale has been vulnerable to nest predation in recent years and we are hoping to catch the culprits in the act by staking out key nest sites. We are also expecting these cameras to give us real insights into Ring Ouzel behaviour, informing how we can best support and bolster the population of these beautiful birds. The best bit? – we don’t have to spend the next three months sitting behind a bush to find out! Animal tracking can be incredibly rewarding, and a great activity to do when you’re out and about – particularly with kids. You can get involved for yourself by joining This Exploited Land of Iron at the upcoming Rosedale History Society Festival on 22 and 23 April where we will be busy dissecting owl pellets, or taking part in one of the family friendly events at The Moors National Park Centre over the Easter holidays, or just heading out yourself for an explore! 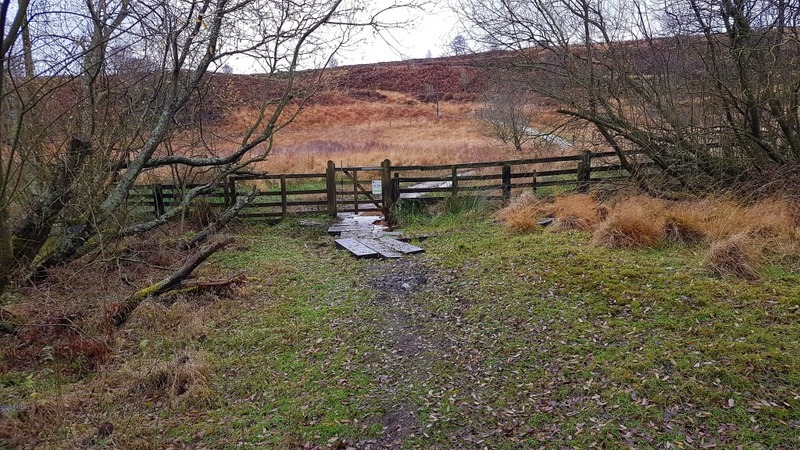 However when you’re exploring please remember that most of the North York Moors is privately owned and you’d need permission from the landowner to explore over private land. As mentioned previously, in the 1850s a seam of iron rich ironstone was discovered in Rosedale. Also known as lodestone, magnetite had long been a valued mineral because of the amount of iron ore it contains, so much so that it is often magnetic. From a meeting of the British Association for the Advancement of Science at Leeds, as reported in the Manchester Courier and Lancashire General Advertiser, 2 October 1858. However the actual magnetite seam was soon exhausted leaving the industry exploiting poorer ironstone and slowly declining into the 20th century. The magnetite proved to be rather a flash in the pan. 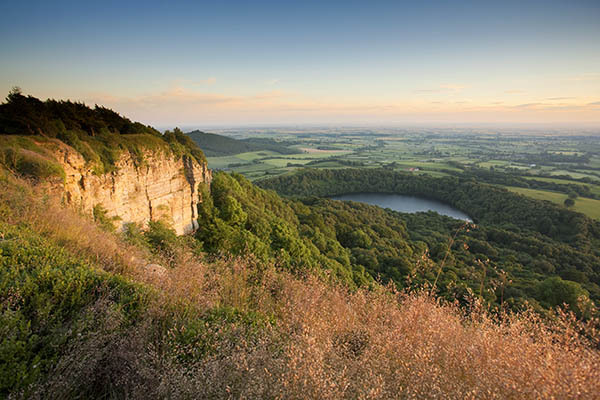 There are very few natural lakes in the North York Moors due to geology and climate, which makes Lake Gormire on the south western edge of the National Park even more remarkable. 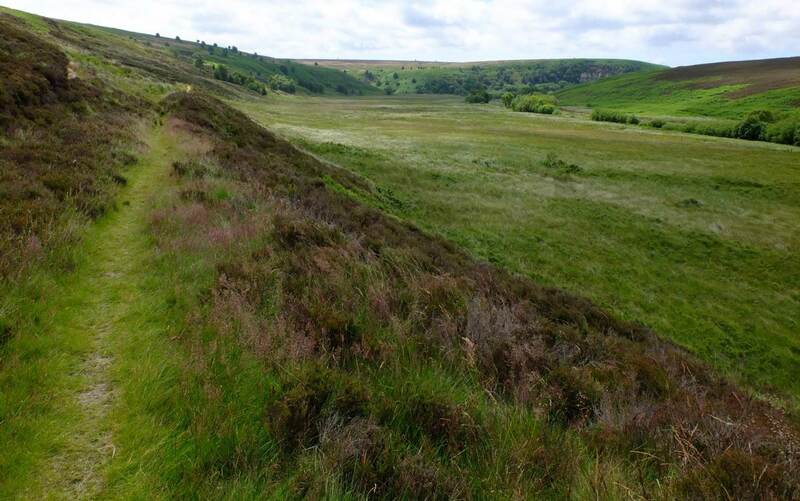 In the last Ice Age a hollow was formed by a meltwater channel between the edge of the moving Vale of York ice sheet and the edge of the North York Moors gritstone escarpment. The channel damned up and the lake left behind divided into two bodies of water – Gormire and the much smaller, Buttermere. These are mesotrophic lakes – containing a narrow range of nutrients in medium concentrations. This type of lake chemistry is rare and becoming rarer as lakes are effected by artificially increased levels of nitrogen and phosphorus and so become eutrophic. Lake Gormire is surrounded mainly by semi natural woodland and fed by springs and so largely circumvents the risks of artificial diffuse pollution and nutrient enrichment. Because of their chemistry Mesotrophic lakes can support higher levels of diversity of macrophytes (algae), aquatic plants, invertebrates and fish. The fen (‘mire’, ‘mere’) plants around Gormire/Buttermere reflect the acid soil, so there is Marsh cinquefoil Potentilla palustris, Common skullcap Scutellaria galericulata and Tufted loosestrife Lysimachia thyrsiflora, as well as Bog bean Menyanthes trifoliata and Water horsetail Equisetum fluviatile. Gormire is particularly popular with noisy water birds, mating toads and freshwater leeches, all exaggerating the primeval sense inside this Ice Age hollow. Lake Gormire and the area around it is a designated Site of Special Scientific Interest. The cliff slope woodland above Lake Gormire is the Garbutt Wood Nature Reserve managed by the Yorkshire Wildlife Trust. The Milky Way is a galaxy of billions of stars and planets sometimes partly visible to the naked eye as a milky looking band of light in the night sky. We’re in the middle of the Dark Skies Festival 2017 here in the North York Moors National Park. The dark skies over National Parks make it easier to see the lights of the galaxies around us. This February is particularly good for viewing Orion and also a very bright Venus. …Later in the evening a half-moon shone in a filmy sky across which, from S.E. to N.W., ran a Noë-ship of thin white clouds. A soft mist hung in the far valleys, but the nearer moory slopes loomed clearer. In the pastures the furze bushes were startlingly like huge black beasts grazing on the rimmed herbage. 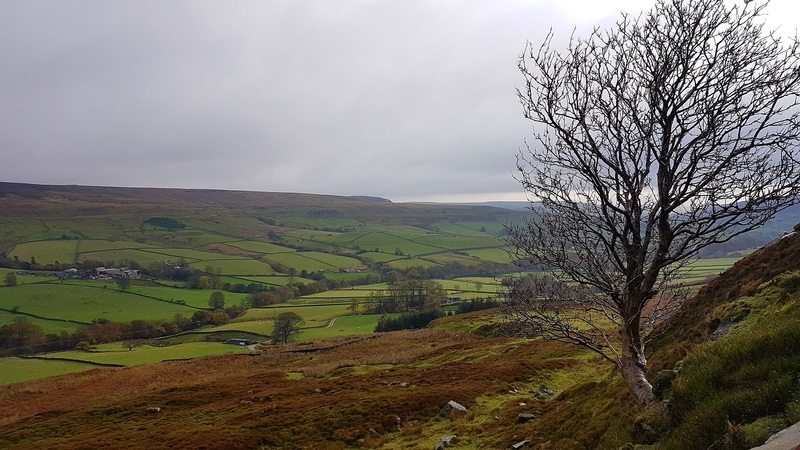 No sounds broke the utter silence of the moonlit hills; the wind had almost died away, but as I stepped over the little rill from Thunderbush Farm [Commondale], I heard its faint, musical ripple. 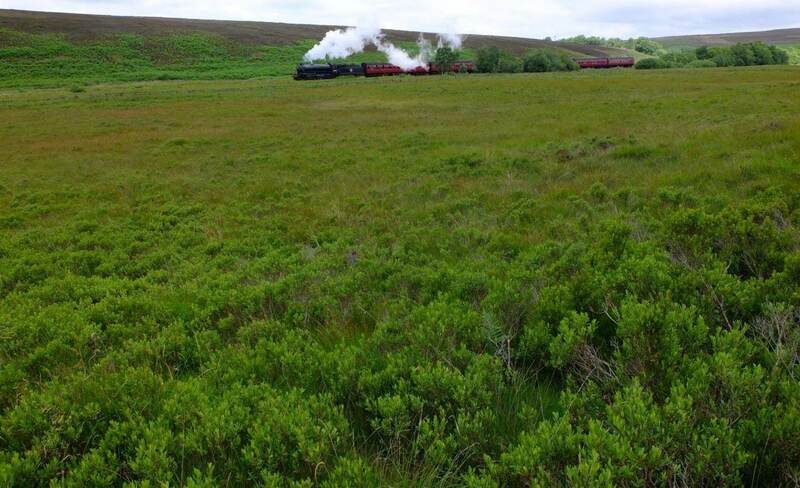 A Man of the Moors: Extracts of the Diaries and Letter of Frank Elgee. We use the term mini-beasts for the tiny invertebrates that go without notice until they’re looked at under the microscope and a menagerie of marvel and dread is revealed. 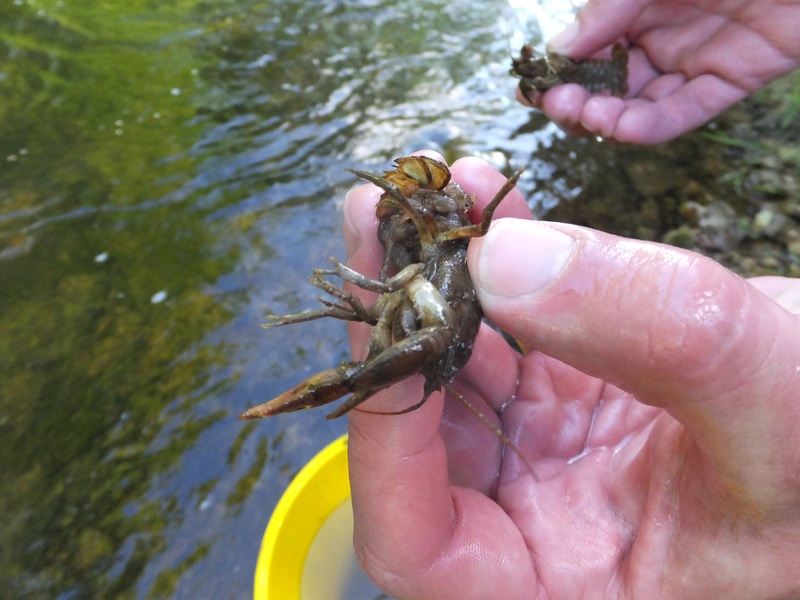 Identifying and counting river invertebrates is a very useful way of assessing the health of a river at a particular spot. Certain species indicate good water quality and others, poor water quality; a change in species/numbers indicate a change in water quality e.g. a pollution incident. There is a national programme of riverfly monitoring led by the Riverfly Partnership. Results are recorded centrally and indications of a potential incidents are reported to the Environment Agency. The National Park run a number of local Riverfly Monitoring Workshops for volunteers – the next one is 1 March. 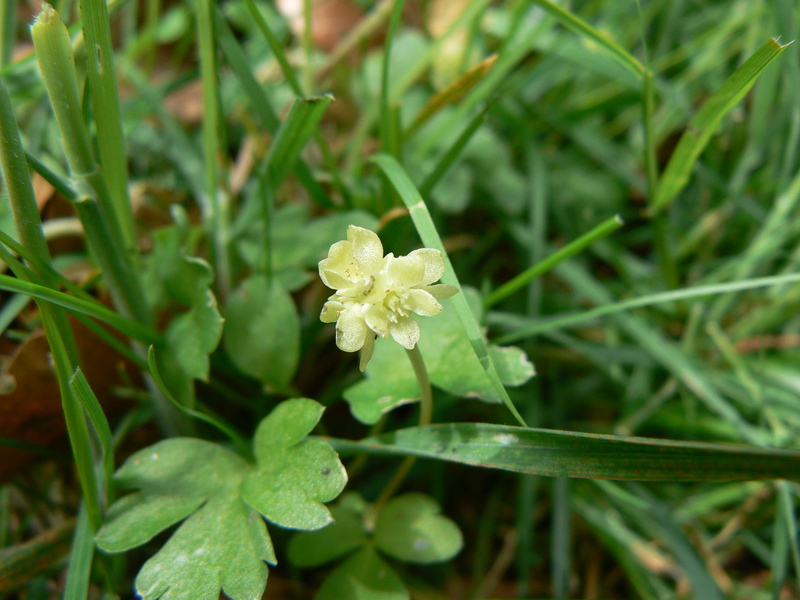 Moschatel is a perennial unobtrusive plant which likes the damp, shady conditions found along woodland edges and on shaded hedge banks. It flowers between March and May, producing five lime green flowers on top of a leafless stalk, four flowers face outwards and one flower faces upwards, forming a cubic which has led to the plant’s other common name – Townhall Clock. The plant grows along the ground through rhizomes with the flower stalks growing up through its leaves to only c. 15cm tall. It is a common plant but easy to miss – look out for it in early spring before it gets hidden by taller plants. Historic England suggest there are over 600 motte castles or motte-and-bailey castles in England. These were early medieval fortifications built by the Normans and made up of a large mound of earth/rubble (the ‘motte’) with a defensive palisade and tower on top, and an embanked enclosure with other buildings (the ‘bailey’) adjoining. A motte and bailey castle could act as a fort when required as well as providing the residence for the local landowner/representative of the King and a centre for feudal power. They were often built on high ground to take advantage of the extra height to dominate the landscape and overlook access routes. Soon after the beginning of Norman rule in England came the ‘harrying of the north’ – a military campaign to overcome and overwhelm the population in the north of the country and hammer home the idea that the Normans were here to stay. The new motte and bailey castles were a highly visible tool for holding that ground and reinforcing that message. By the 13th century castle design had moved beyond the basic motte and bailey. Although the timber structures have largely gone, the earthworks are often still traceable in the landscape, and rubble mottes and the remnants of stone towers remain. Many are scheduled. 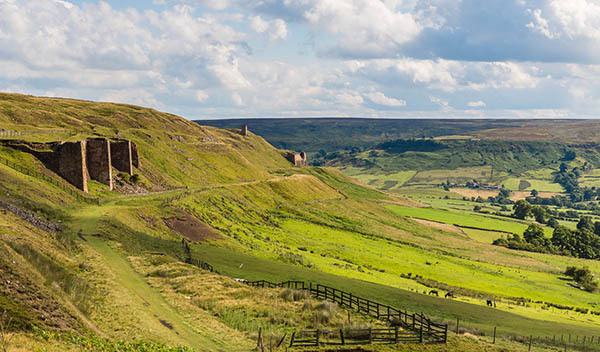 Examples in the North York Moors include Hood Hill, Easby motte, and Foss Castle. Moths are often considered the poor cousins of butterflies in the Lepidoptera family. The most obvious difference between butterflies and moths are that the former are active during the day whereas moths are mostly (but not all) nocturnal, feeding on the nectar of night blooming/night scented plants. Another difference is that when resting, butterflies usually close their wings whereas moths leave theirs open and this makes it easier to examine their intricate patterning and refined colouring. 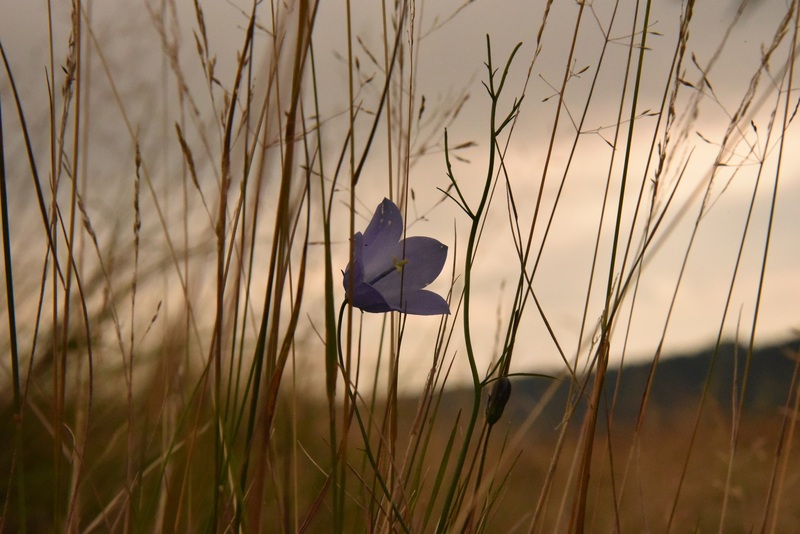 But as with most ecological questions – what is the difference between butterflies and moths? – there is no obvious answer and always an exception. Moths can be just as colourful, just as beguiling and just as in peril, as butterflies. For more on moth conservation see here. Shandy Hall, Coxwold has become a location for moth study and reporting over the last few years. The gardens there provide a semi-natural/cultivated habitat for many species – over 400 different species have been recorded in the gardens to date. 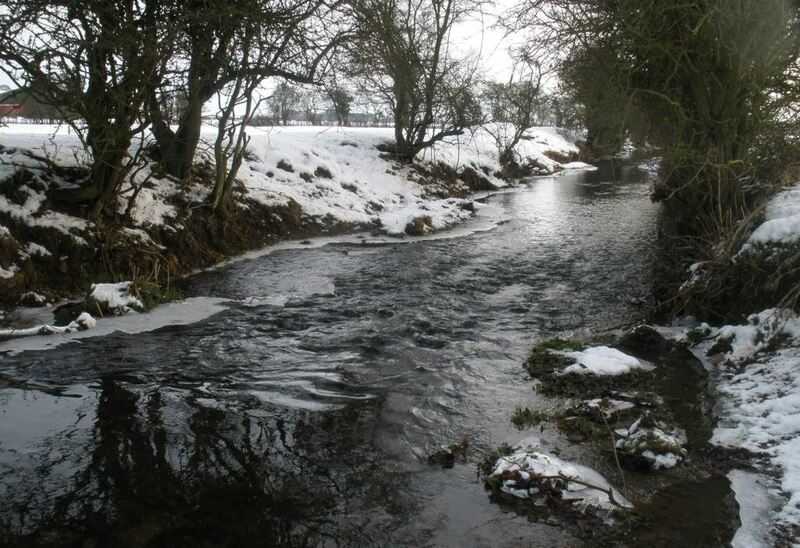 As mentioned previously, the River Esk in the North York Moors is the only river in Yorkshire with a Freshwater pearl mussel population Margaritifera margaritifera. The population is estimated to be comprised of approximately 1,000 individuals and is in drastic decline, so much so that it is on the verge of extinction. The decline is due to a number of linked causes such as water pollution, choking of the river bed by sediment build-up, deterioration in fish numbers and habitat degradation. We’re working to improve the riparian habitat and so help secure the local population of Freshwater pearl mussel in the River Esk. We recently sent a sample of mussel shells from the Esk* over to the Swedish Natural History Museum in Stockholm, in order to determine the age of the mussels in the River Esk. 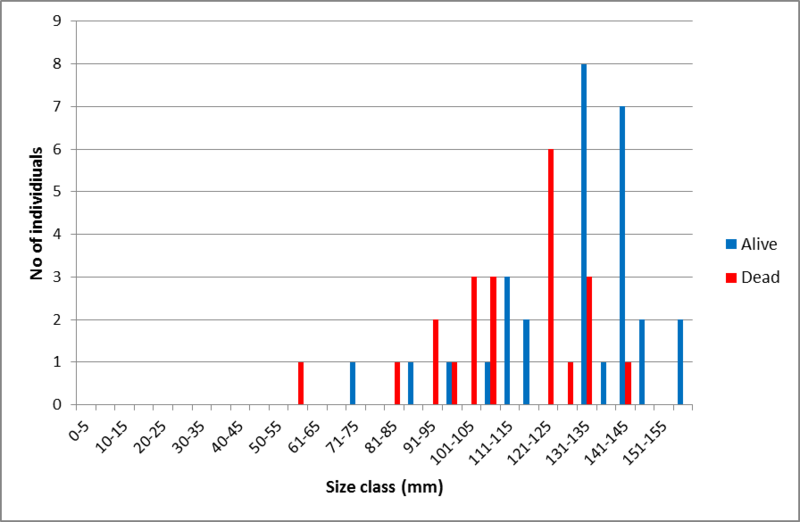 The maximum age of Freshwater pearl mussels in the wild has been shown to vary considerably, from a low of 35 years in Spain (warmer, lower latitude rivers) to over 200 years in arctic areas (colder and high latitude rivers). 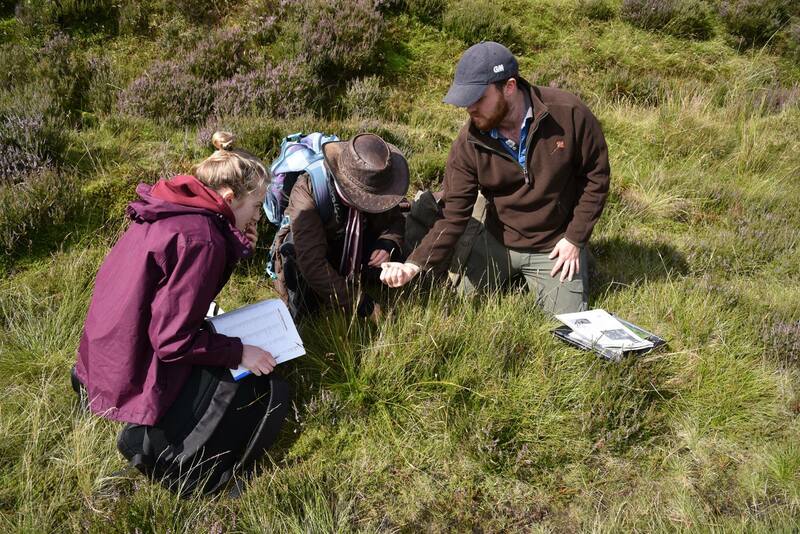 Information from the ageing study would tell us how long we have left to save the Esk population from extinction and help identify the approximate time when the River Esk mussel population went into decline. Dr Elena Dunca from the Swedish Natural History Museum sectioned (cut though) the shells supplied and then counted the growth lines on the mussel shell using a high powered microscope. 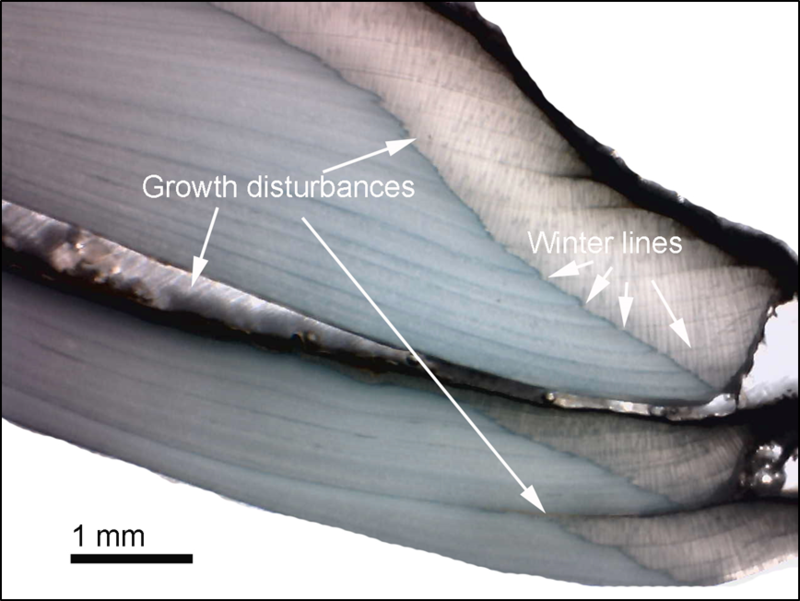 Growth lines visible on the freshwater pearl mussel shell. 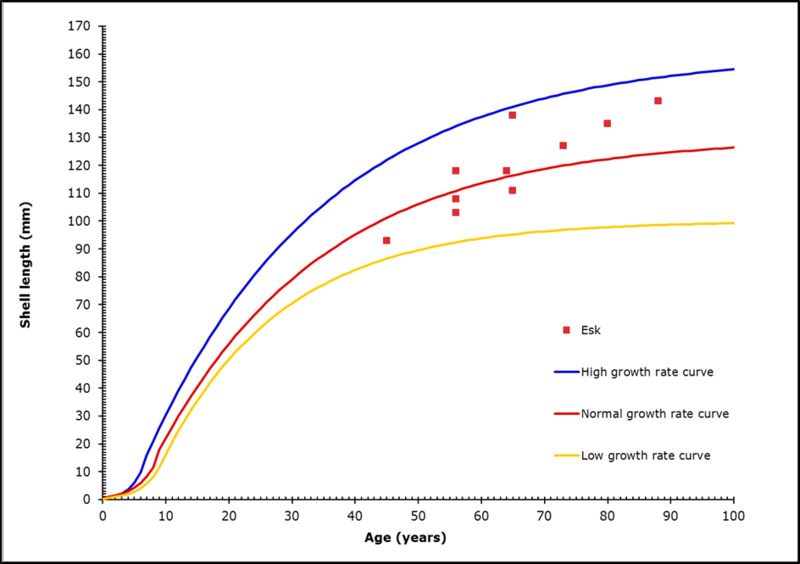 This age/length graph will allow us to age fairly accurately any mussels we find in the wild in the future just by measuring them. A total of 10 shells were aged by Dr Dunca, and the graph below shows that the mussels sent to Sweden ranged in age from 45 to 88 years of age. The mussels in the River Esk also showed normal growth rates. The smallest live mussel we have found in the Esk up to now was 75mm (approximately 28 years of age). This means the last time the Esk mussels reproduced successfully in the wild was in the late 1980s. The largest mussel we have found in the Esk was 156mm (approximately 100 years of age), which means it was born around the time of the First World War. The vast majority of the mussels are around the 130mm-140mm size range (approximately 80 years of age). We now know for scientific certainty that the Esk has an ageing population in need of help! The best hope for our mussels is for them to start to successfully reproduce again. We’re working with the Freshwater Biological Association (FBA) who are carrying out captive breeding work in the Lake District. 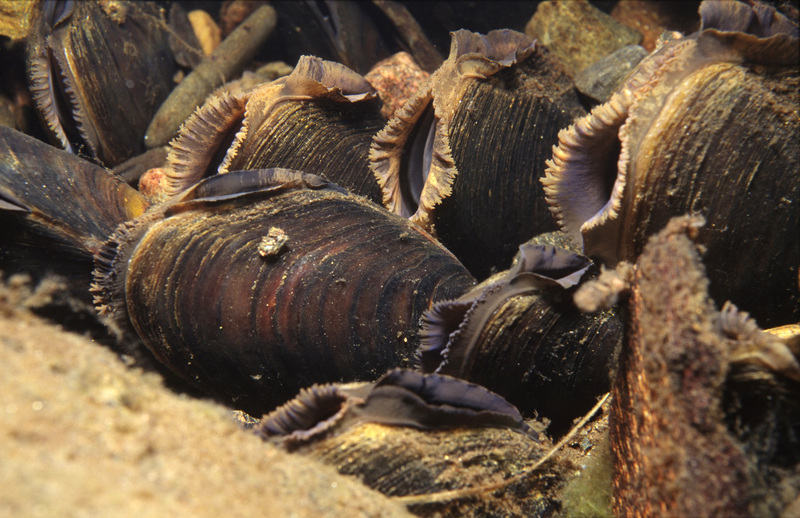 We hope to re-introduce the captive bred young Esk mussels from the FBA Facility back into the Esk once the riparian habitat is restored enough to sustain them, and so ultimately stop this species from becoming extinct in the wild (of Yorkshire). * Please note – No mussels were harmed in the making of this study! We used empty shells that were found on the banks of the Esk. Thanks to our funders at Biffa Award, for their support to carry out this vital research work. Biffa Award is a multi-million pound fund that helps to build communities and transform lives through awarding grants to community and environmental projects across the UK, as part of the Landfill Communities Fund. There must be something in the water in the North York Moors, having just started delivering the This Exploited Land of Iron Landscape Partnership Scheme, the National Park Authority and its partners* have also been successful at the first stage of securing a further £2 million of Heritage Lottery Fund money to develop our next Landscape Partnership Scheme – Ryevitalise. The River Rye and its tributaries rise on the moorland of the North York Moors, flowing through fast and clear upland becks that carve out steep sided dales until the land flattens and the river slows and broadens taking on the character of the undulating Howardian Hills and the flat lowlands of the Vale of Pickering. The Ryevitalise Landscape Partnership Scheme under development will help appreciate and enhance the Rye’s verdant landscape and clear waters which have been prized for millennia for their beauty and tranquillity resulting in a more natural, better functioning and better understood landscape. Reconnecting People, improving the understanding of the river landscape by telling the story of its evolution and helping people to protect their heritage. Without wanting to spoil the surprise of future blog posts, below are just some of the particular issues we are aiming to address through Ryevitalise scheme projects if we’re lucky enough to be successful in our Stage 2 application due in October 2018. Water is the major theme of Ryevitalise. 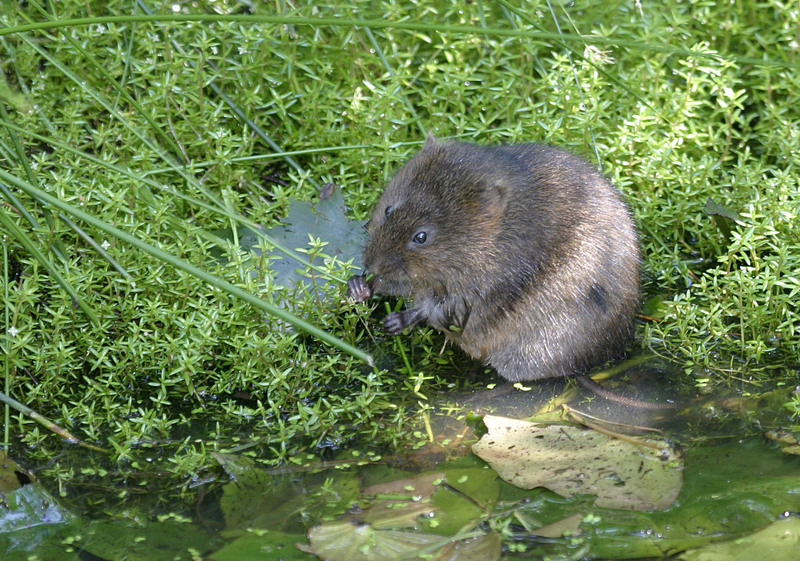 Through the Ryevitalise scheme, from the high moorlands to the lowland wetlands, we will identify priority areas of riparian habitat for restoration to ensure existing high-value habitats (and their species) are in positive management and can act as nodes from which to extend outwards by creating ‘stepping stones’ and connections between these habitat sites. Wetter still, we will assess the geomorphology and key features of the aquatic environment and target areas where aquatic habitats could be improved by creating changes to the channel through creating gravel bars, by placing debris to create slacks or by making changes to river bank profile. 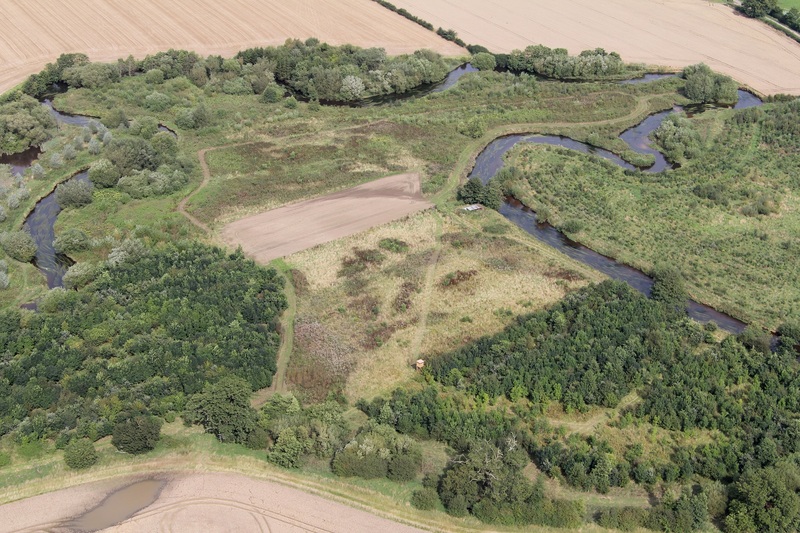 This work will include a survey of the habitats and species of the oxbow lakes in the lower Rye, and also the collecting and analysis of sediment cores to look for valuable paleoecological data which might shed light on how the local landscape formed. in Duncombe Park has on the White-clawed crayfish, the only native crayfish in the UK, which is suffering from a “perfect storm” of threats. Ryevitalise will prioritise protective measures for the existing population and carry out a feasibility study to identify where potential local ark sites might be located. Ark sites for White-clawed crayfish would allow populations to become established in isolation, separated from the threat of non-native crayfish and the crayfish plague they can carry. One of the Rye catchment’s smallest inhabitants is the Alcathoe bat. Relatively new to science, having been first identified in 2001 and only recently becoming the latest addition to the UK bat family, this little creature has only been found at two other sites in the UK so far. 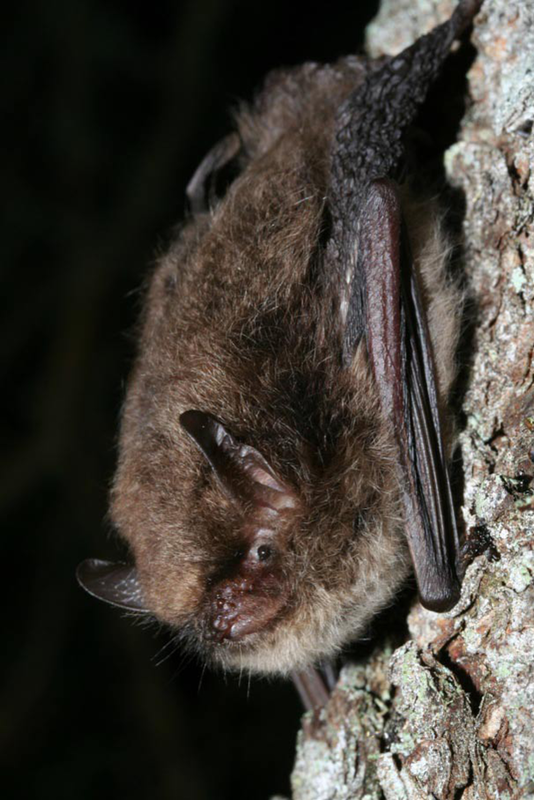 Ryevitalise will seek to establish a deeper knowledge of where colonies of the Alcathoe bat and other key bat populations are, along with the requirements to support their survival. At the other end of the size spectrum and intrinsically linked to bats are some of the Rye catchment’s largest residents – its ancient and veteran trees. The area is a national hotspot for these giants that not only give an air of majesty to the landscape as living witnesses to history but also provide important habitat for many invertebrate species as well as providing important roosting sites for Rye bat populations. Not only is the Rye catchment home to iconic built heritage like Rievaulx Abbey, Rievaulx Terrace, Duncombe Park and Nunnington Hall but it also contains a wealth of less obvious heritage that traces vernacular land use and tells the story of the working River Rye. Working with local history groups, Ryevitalise will record the remaining evidence of man’s relationship with the river over the centuries, surveying and recording the traces of the former agricultural and industrial settlements along the river banks. Accurate 3D models will be produced of the principal remaining watermills, iron working sites, water races and leats. Essential conservation and consolidation work will be identified from the surveys carried out. meets the River Derwent. This will produce an invaluable record and will provide an insightful journey along the river for local communities, highlighting how this vital artery connects them all. Tailored sections of flight data will be made freely available to local schools, businesses, and community groups as a community resource; it will also form part of the scheme’s wider education programme. We are all really excited about the next steps in developing the Ryevitalise scheme; the opportunity to make the most of the wealth of habitats, species and history surrounding the river; the potential to make a lasting difference to this wonderful landscape, and the chance to create a real splash. 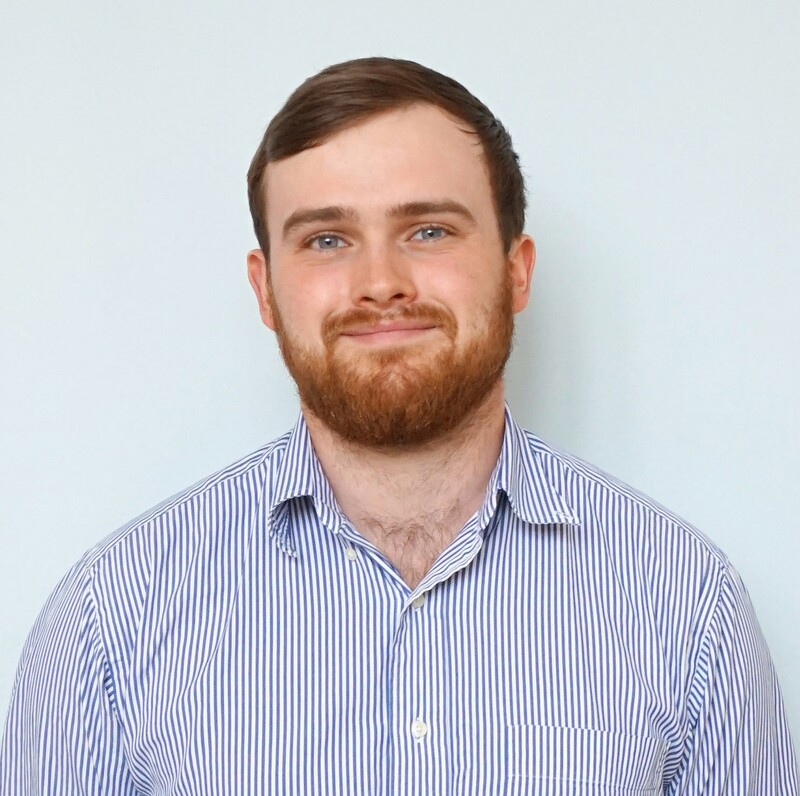 * Partners currently include East Yorkshire Rivers Trust, English Heritage, Environment Agency, Forestry Commission, Howardian Hills AONB, National Trust, Natural England, North Yorkshire County Council, Ryedale District Council, Woodland Trust, Yorkshire Wildlife Trust, as well as local communities.